Myths of Pest Control: Is Pest Control Safe for Pets? Myths of Pest Control: Is Pest Control Safe for Pets? Myths of Pest Control: Is Pest Control Safe for Pets? Your furry friend is probably more like a part of your family than a pet. Just as with any of your family members, you want to make sure your pet is safe. There’s long been a myth that pest control isn’t safe for pets, but it’s possible to successfully deal with pests without posing health risks to your pets. The idea that exterminators spraying for pests in the yard and house isn’t healthy for pets is an old myth. While it’s true, some of the older chemicals used were dangerous for pets, and people, today pest control specialists make sure they use pest control options that are safe for your furry friends. While pest control is safer than ever, there are a few things you can do to make sure your pets are safe when the exterminator comes to your home to take care of pest control. Before the pest control professional visits your home, it’s always a great idea to mention that you have pets. Most of the pest control techniques used today are very safe for homes that have pets, but it’s a good idea to let the professional exterminator know what pets you have in your home. This way you ensure that safe techniques and products are used so your pet is safe. Even though pest control is safe for your pets, it’s still important to make sure pets are contained during the exterminator visit. Pets can be very curious when there are new smells and sounds in their home, and they may want to see what’s going on. While our pest control professionals love pets, we want to make sure that they are kept away from the materials we use while providing you with pest control services. Keeping your pests safe during pest control visits is important, and with today’s techniques and products, you don’t have to worry about the safety of your pet. 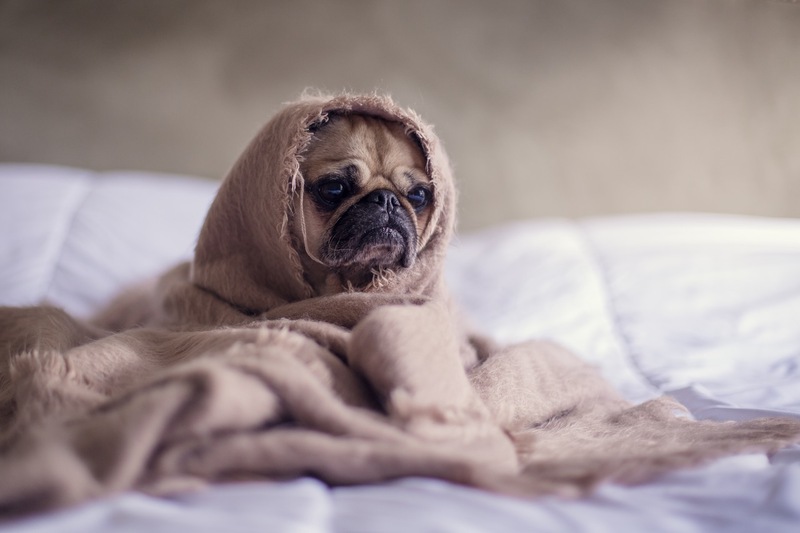 Early preparation can ensure that your pets are kept safe, but if you have any questions, feel free to ask us questions and we can reassure you that your pet will be perfectly safe during and after our pest control treatments. Spring is here, and it’s time to make sure your home is protected from pests! 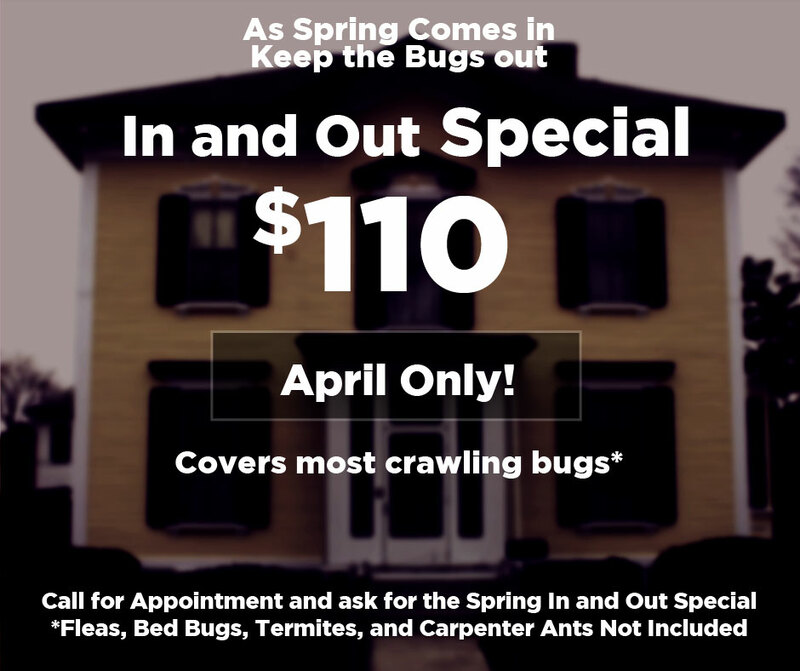 We’re currently offering a Spring Special for $110 during the month of April to help you get ready for spring and summer. Give us a call today to talk about your pets, ask questions, or book your spring pest control visit.